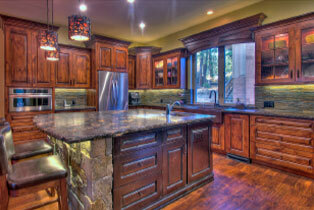 At ESI Builders, we firmly believe in providing a final product that meets the needs and vision of our valued clients. 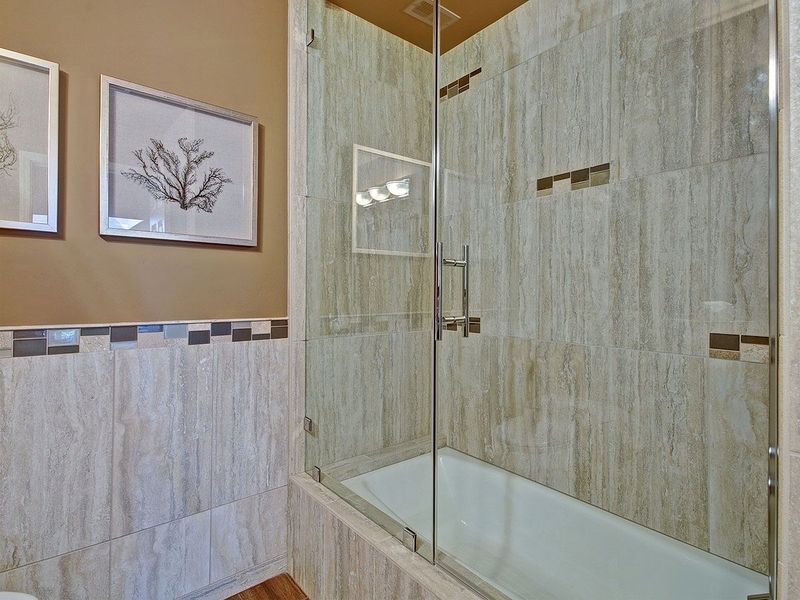 To give you a better understanding of how we combine our unique skill sets, experience and luxury home building techniques to achieve these goals, we have put together a case study involving a bathroom remodel. 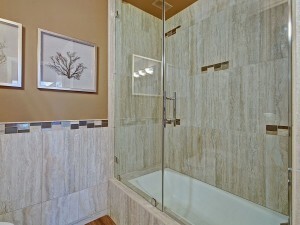 Our clients wanted the guest bathroom to be remodeled in their older home. Because of the age of their property, there were some initial questions regarding the electrical and plumbing components that could not be answered until the bathroom remodeling process began. existing electrical components and plumbing. This presented a challenge, but not one that we were unprepared to handle. An additional complication did present itself in the form of the clients needing to go out-of-town while the remodel was underway. This meant that they would be unable to see our progress in person, and they also would not be able to quickly communicate any necessary approvals or changes. We take pride in offering high quality work, and we also provide innovative solutions that enabled the client to stay properly informed throughout every step of the process. Instead of needing to be at the home, our clients were reassured that they could take care of everything while they were traveling. We made this possible through our online project management tool, which gave the clients access to daily progress updates. ESI’s Superintendent also posted numerous pictures every single day and asked specific questions to make absolutely certain that the client was able to get everything they wanted. 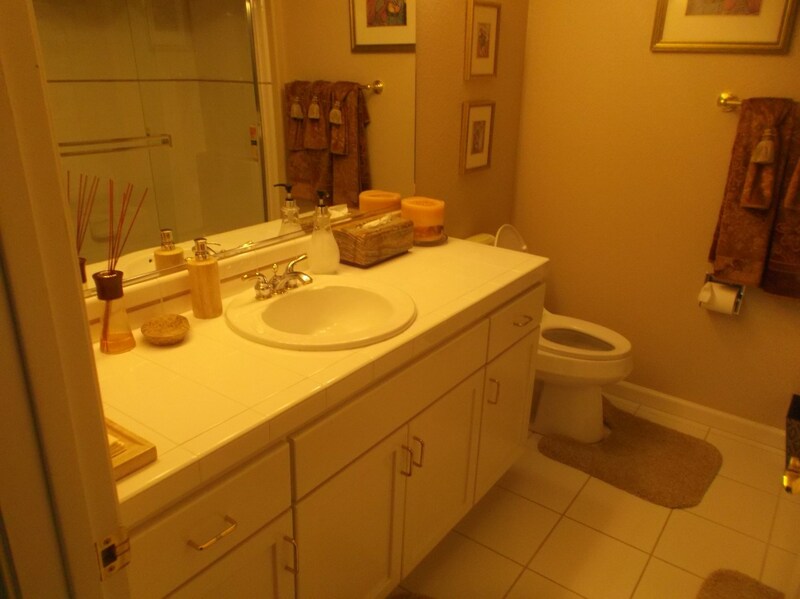 In order to deal with the problems that were presented by the unusual bathroom design, we retrofitted all of the old plumbing and electrical components. This kept the aging home’s issues that had been kept hidden until the demolition started from interfering with the client’s vision. After the clients returned home, they told our team that the visual updates and high level of communication made them feel like they were in their home throughout the entire bathroom remodeling process. We were able to successfully replace their old bathtub with a beautiful shower, which instantly made the guest bedroom more functional. Although the unexpected electrical and plumbing issues caused us to run slightly over the original remodeling time frame, the project was completed without going over budget. 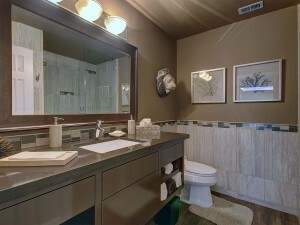 In other words, our clients got the beautiful updated bathroom they desired without even needing to be home. This was the result of excellent communication and a dedicated team that brought the remodel together without exceeding the budget despite multiple unusual challenges.